"I want to access the WeChat data in iCloud without restore from iCloud backup as it needs to erase all of the data on my iPhone. 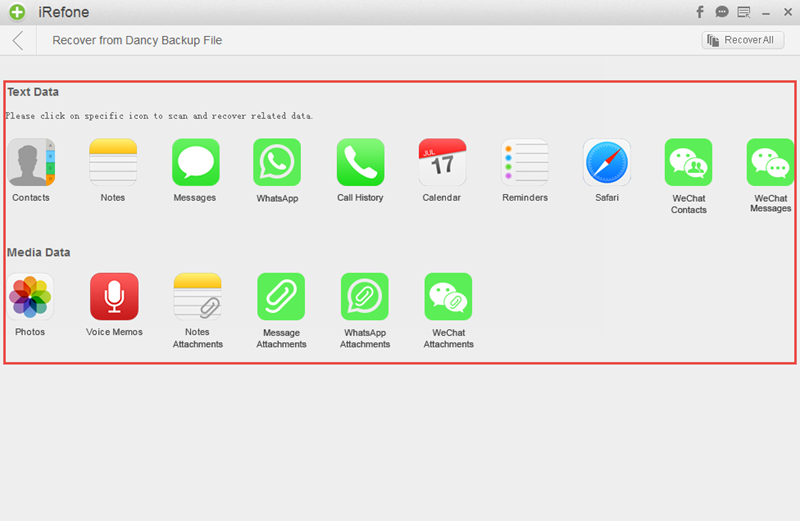 Is there the easy and safe way for me to access and extract WeChat data from iCloud backup?" iCloud is the convenient way to backup your iPhone data, including some third-party apps such as WeChat. And it could help you restore all of the data when you accidentally lost them. 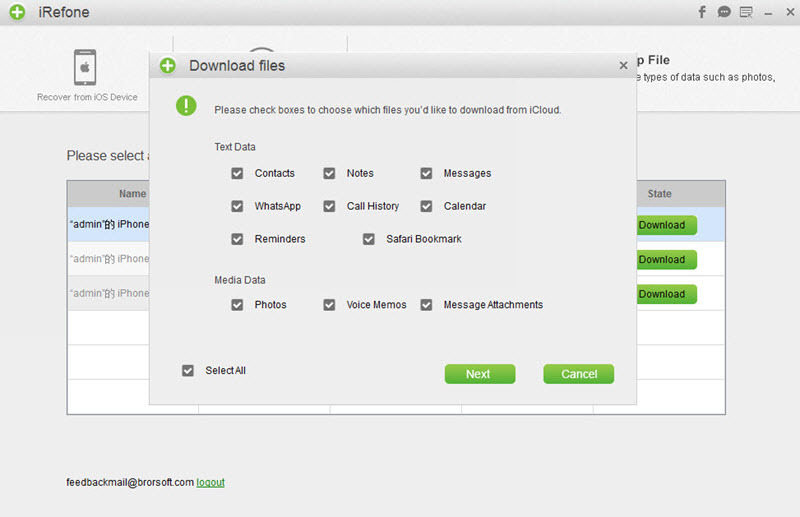 Besides, if you want to access and extract WeChat data in iCloud, you could use iCloud to help you as well. However, restore from iCloud needs you to erase all of the data on your iPhone and you may suffer from data loss again during the restore. So is there the safe way to restore only WeChat data from iCloud backup without reset iPhone? 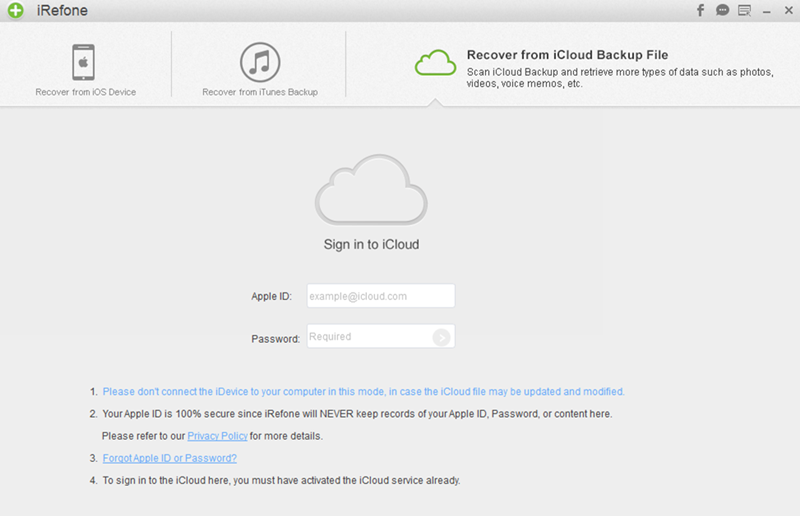 Step 1: Launch iRefone and choose “Recover from iCloud Backup” as the recovery mode. Then you will see the windows below. Log in with your iCloud account and password. 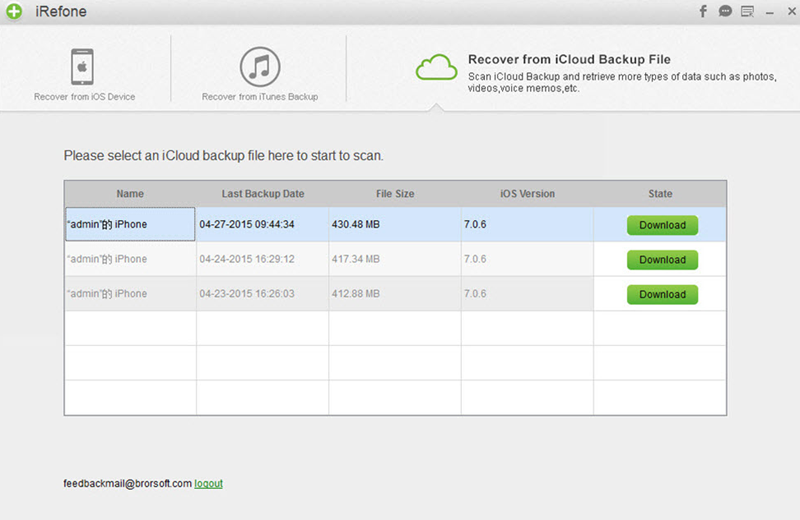 Step 2: Then you will see the list of the backup files of your iOS devices in your account. Choose the one you need and click to download it. Step 3: Before downloading the files in icloud backup, you can choose the file types you would like to download which could reduce the downloading time. Click on “Next” to start downloading. Step 4: When the downloading is finished, it will ask you choose the data you want to preview. 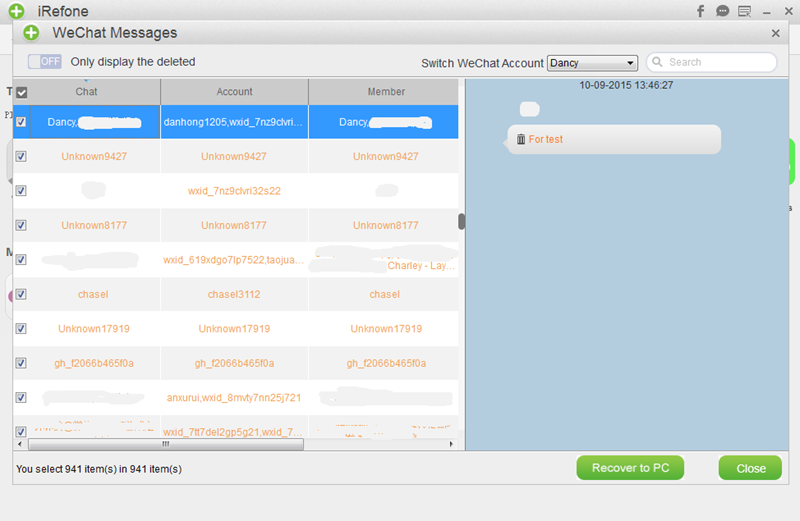 So, just choose WeChat Messages or WeChat Contacts icon to start the scanning. 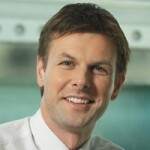 Step 5: iRefone will present the data you choose when the scanning is finished. You can preview the data in the interface, and then recover the data and files you want to extract by clicking "Recover to PC" button to save them to computer.